Versacor Managed Pest Solutions, a commercial pest control provider based in Southlake, Texas, celebrates its 10-year anniversary this year. 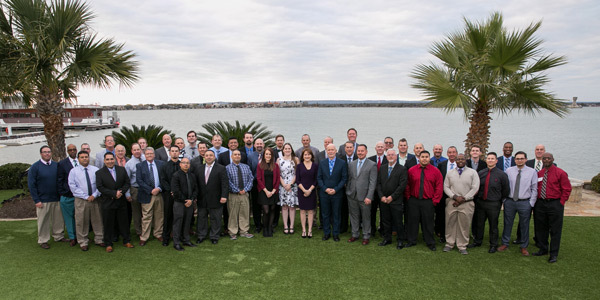 In March, the company hosted its annual 3-day meeting, IMPACT, to recognize the company’s successes and employee achievements, and to look back on the first 10 years. The meeting featured guest speakers providing insight into the Food Safety Modernization Act as it relates to third-party audited facilities, as well as pest bird management in commercial facilities. The retreat ended with a banquet dinner and an award ceremony celebrating Versacor’s highest achievers in sales and service. In addition, Versacor was named one of the top 100 best companies to work for in Texas in a 2019 statewide survey of employees and employers. The Best Companies to Work for in Texas awards program, which is managed by the Texas Association of Business, the Texas Society of Human Resource Management and Texas Monthly magazine, was founded in 2006. Have a facility in Texas. Have a minimum of 15 full-time or part-time employees working in Texas. The process for choosing the best companies to work for in Texas starts with an external evaluation of the company’s policies, practices and demographics. This portion of the process is worth 25 percent of the company’s overall score. The second part of the evaluation is an employee survey of leadership, culture, role satisfaction, training, pay, benefits and employee engagement within the company. This part of the process is worth 75 percent of the company’s overall score. The combined scores are then used to rank each company within the categories of small, medium and large businesses. 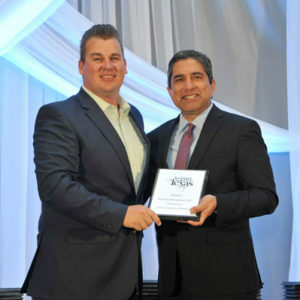 This marks the second year in a row Versacor received this award. They also were named one of the 2018 Best Companies to Work for in Texas.